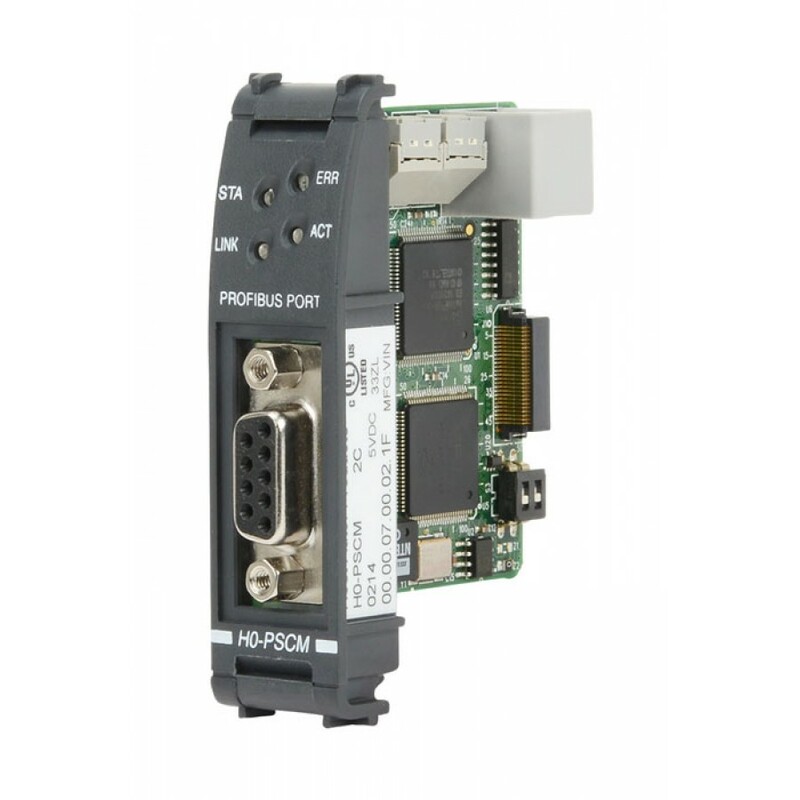 Profibus DL05/06 Slave Communication module. Supports Profibus DP up to 10 Mbps connection to Profibus Master controllers. 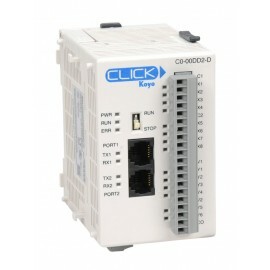 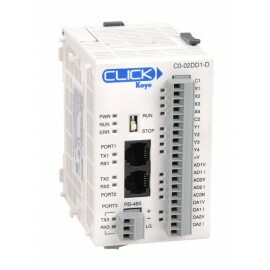 This module can be configured to allocate up to four blocks of I/O or register memory from the DL05/06 PLC to the connected Profibus DP Master. Each memory block can range in size from 1 byte to 64 bytes and can be either input or output memory. 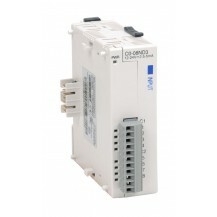 Requires ERNI communications connectors listed in DL05/06 Spare Parts and Accessories section of the Price List.